If you own a B&B or a hotel, then it may be worthwhile offering your guests the chance to buy alcohol. If you intend to sell alcohol, or to offer it on a permanent basis in your premises, then you’ll need to apply for an alcohol licence for hotels. However, unless you’ve done this before, it can be a bit of a minefield. Does everyone need a licence if they plan to supply alcohol? 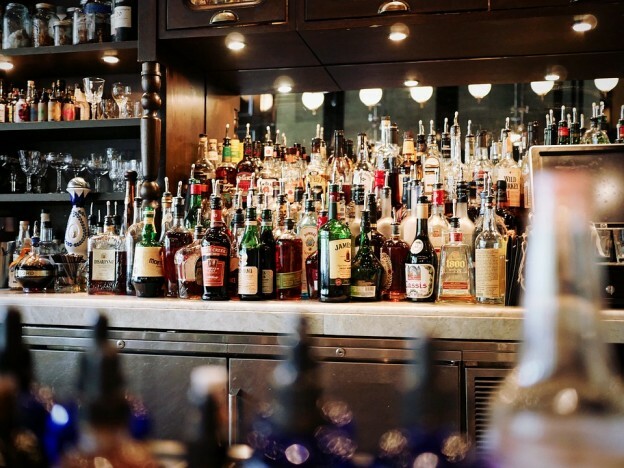 If you are a business or organisation wishing to sell or supply alcohol on a permanent basis, you’ll need to apply for a premises alcohol licence for hotels. Even if you are hosting a wedding or a party and want to sell or supply alcohol for a one-off event, you’ll still need a licence. You’ll need to complete an application form and send that, together with the fee, to your local council. You can find the right licence for your event using the government’s licence finder here. How much does an alcohol licence cost? Alcohol licence fees are set by the Licensing Act 2003. The costs are tiered based on the amount of alcohol you expect to sell or supply, and your primary business purpose. At the time of writing, the lowest level starts at £100 for a new application, and £70 for renewal, increasing to total fees of thousands for new licences at premises primarily designed to sell alcohol. Does someone on site need to be licensed too? Yes, you’ll need at least one person to be a Designated Premises Supervisor (DPS) and they’ll need to hold a personal licence. A personal licence requires a separate application by an individual who must be 18 years or over, and hold an accredited qualification. The full list of permitted qualifications can be found here. Can I choose where to buy my alcohol? Once you’ve secured your personal licence and an alcohol licence for premises, you’ll need to buy the alcohol. This should be purchased from a registered wholesaler. If you buy alcohol from someone who isn’t licensed you risk a fine, or worse, imprisonment. What does a designated premises supervisor do? A DPS is responsible for the day to day running of the business. They don’t need to be on site at all times, but they will be the first point of contact for the police and local government. Therefore, they will require a sound understanding of the potential social impact of alcohol sales and consumption. Can there be more than one DPS? There’s no need to have more than one Designated Premises Supervisor in your hotel or B&B, but the good news is, that if you do have more than one hotel or B&B, the DPS can be the appointed representative for all premises. Of course, not all premises have the space for a bar area, or even a reception area where drinks can be served. If you’d like to raise finance to give your business that extra option, contact our hospitality finance specialists on 01488 393040.